After months of stress fractures and stress eating and just plain old stress, it's no surprise that I have returned to my pre-FMD bod, my pre-marathon motivation, and my pre-San Diego happiness levels. Something is way, way off and if I had to put my finger on it, there's a 110% chance that it's because I'm not running. It's pretty easy to see where I'm going with this: new shoes. 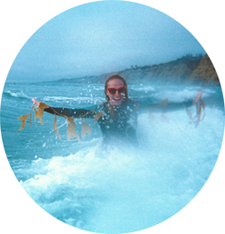 Back in 2013, when I decided to run the San Diego Rock N Roll Marathon, I had no idea where to start. 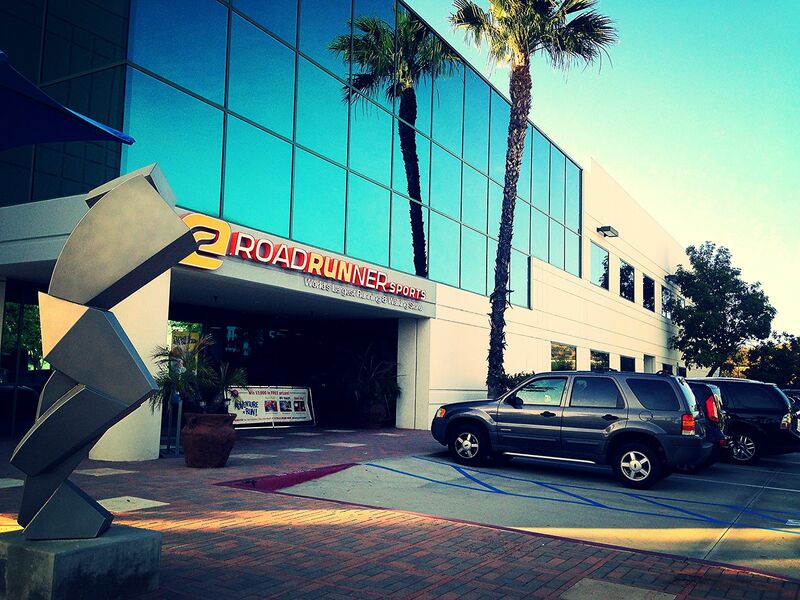 I Googled, I asked for recommendations... and that's when I first heard of Road Runner Sports in Kearny Mesa. 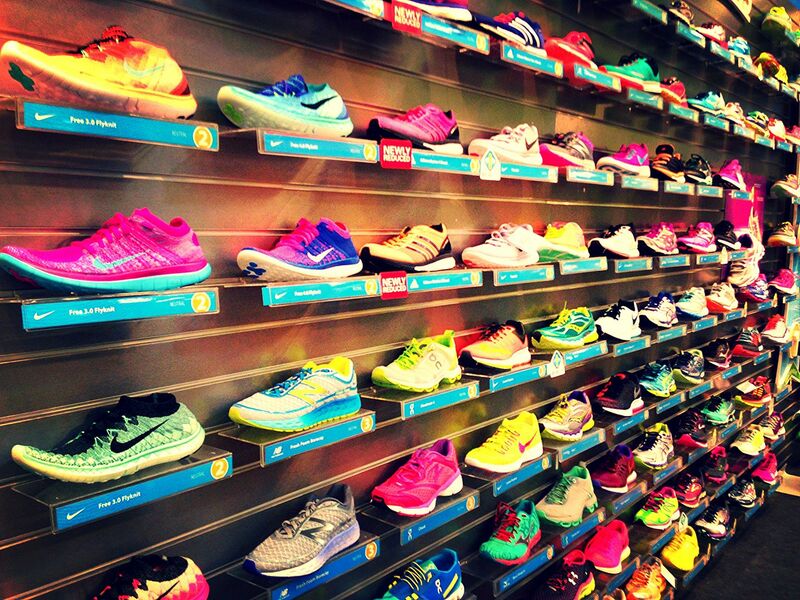 Upon checking it out for myself, I realized I had found runner's heaven. They helped walk me through finding the perfect pair of sneakers for my first marathon and gently pried the running shoes that I had been running in FOR OVER FIVE YEARS from my cheap, stubborn, blistered toes. 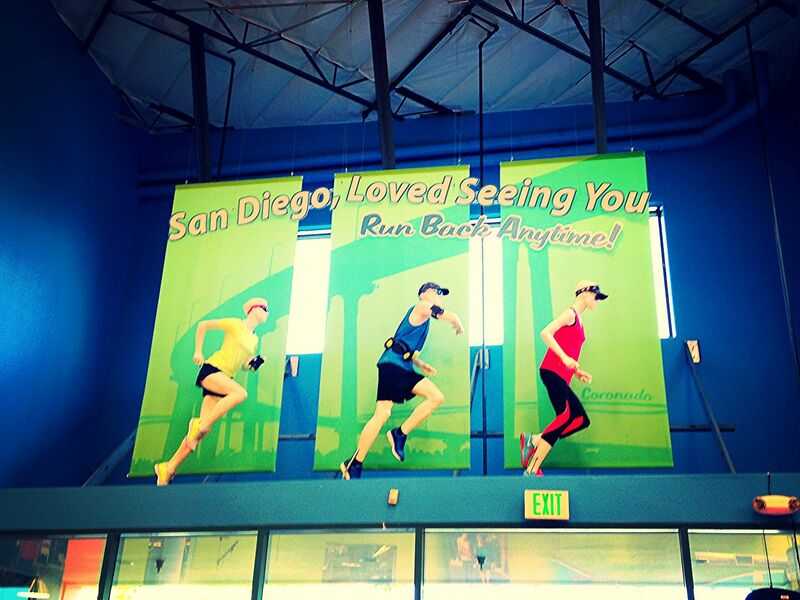 Since then, my go-to running store in San Diego has been Road Runner Sports. 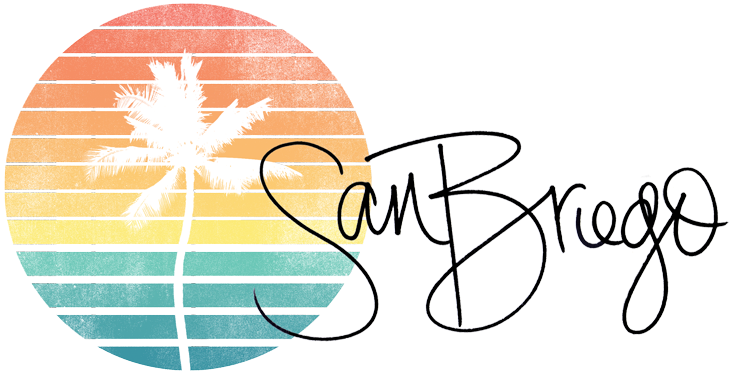 It's where I go when I need to buy cute running clothes and where I bought all the ridiculous gear I never knew I needed until I ran a marathon... stuff like water belts and foam rollers and things to make me glow in the dark. But another pair of shoes? Well... you may or may not be able to guess what my stubborn toes have been running in ever since I bought my first pair there two years ago. 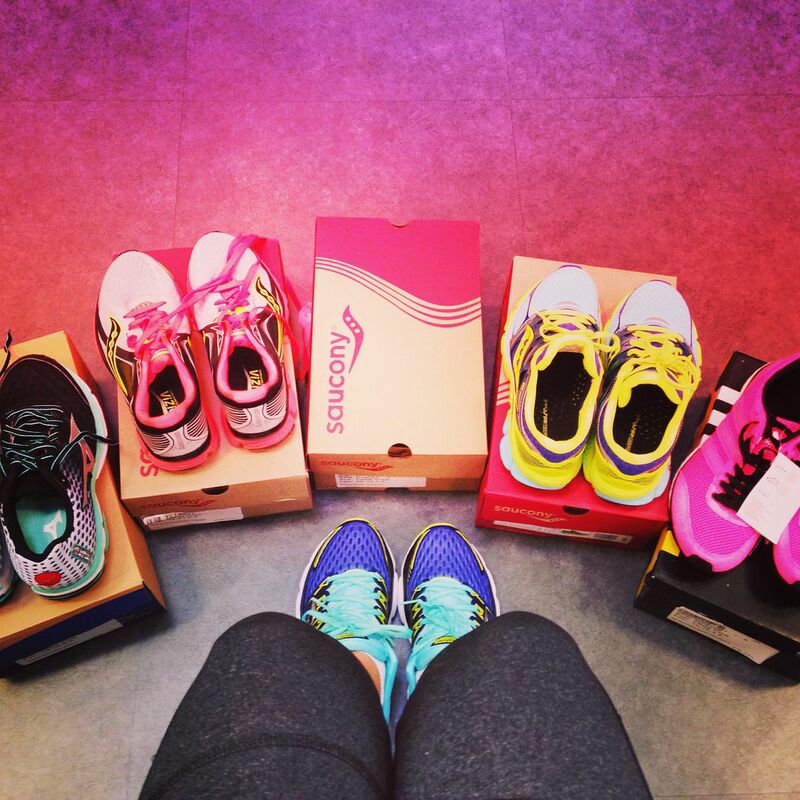 Guys, running shoes are like tires. They have mileage on them. And when you go over that mileage, bad things happen. Things start to fall apart. Like, say, for instance... those stress fractures I mentioned. So regardless of my cravings for retail therapy, I needed new shoes. This brings me to the facts: I needed to start running again, I need to get over my denial about needing new running shoes more than once every few years, and I needed to shop, because like I said, I was feeling bummed and that scene in Clueless where Cher says the mall is the only place that understands her pretty much baked my consumer profile at a very young age. Bummed + shopping = happy, right? 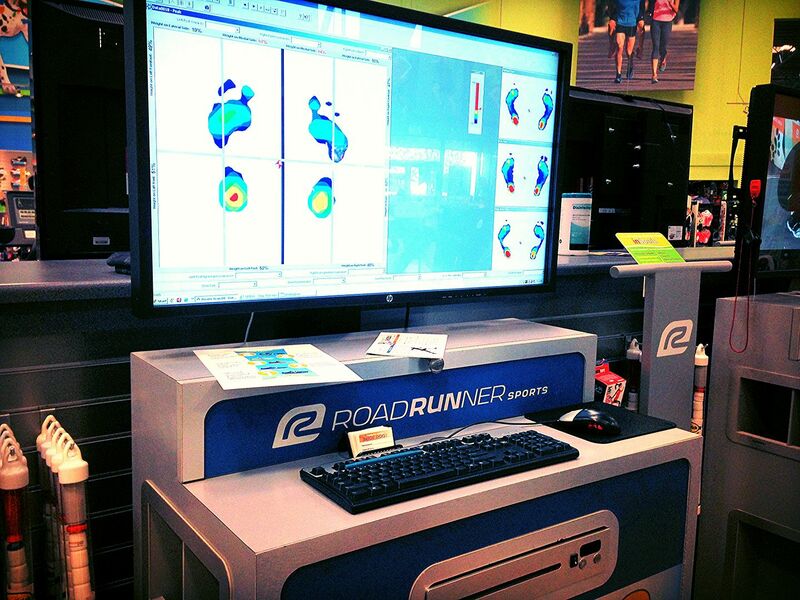 Which is why it was pretty much the best news ever when Road Runner Sports invited me to swing buy and try their Shoe Dog experience again to get a pair of custom insoles and some new shoes. I practically ran over there (except no I didn't because I would have died after half a mile). 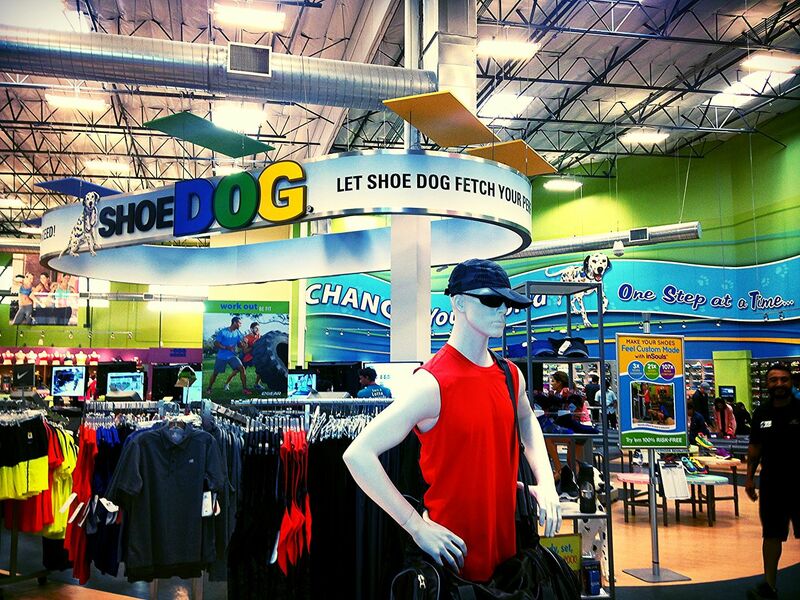 The Shoe Dog experience involves hopping on a treadmill so a trained associate can analyze your gait. 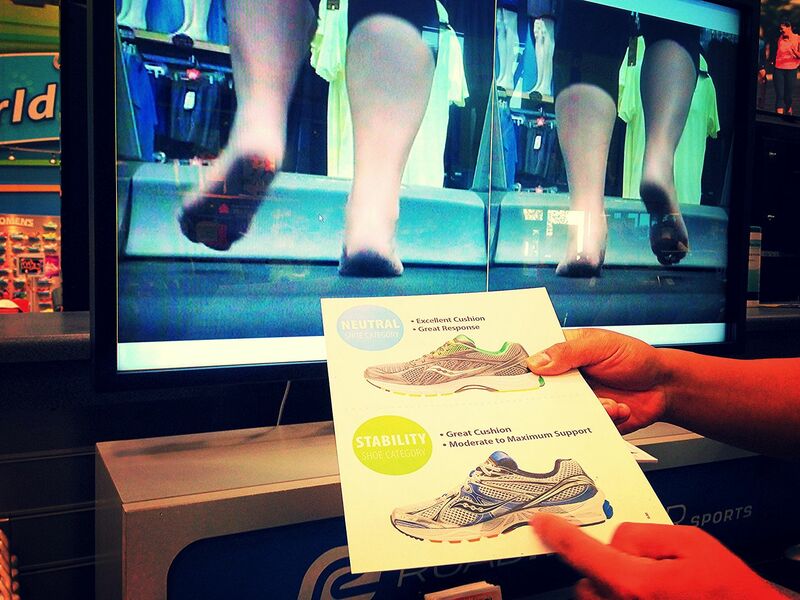 This helps them to determine whether or not you need shoes for neutrality or stability. Then, they heat up insoles in your size and mold them to your foot right then and there. The white part in between the top and bottom sections of my feet mean my arches don't touch the ground! 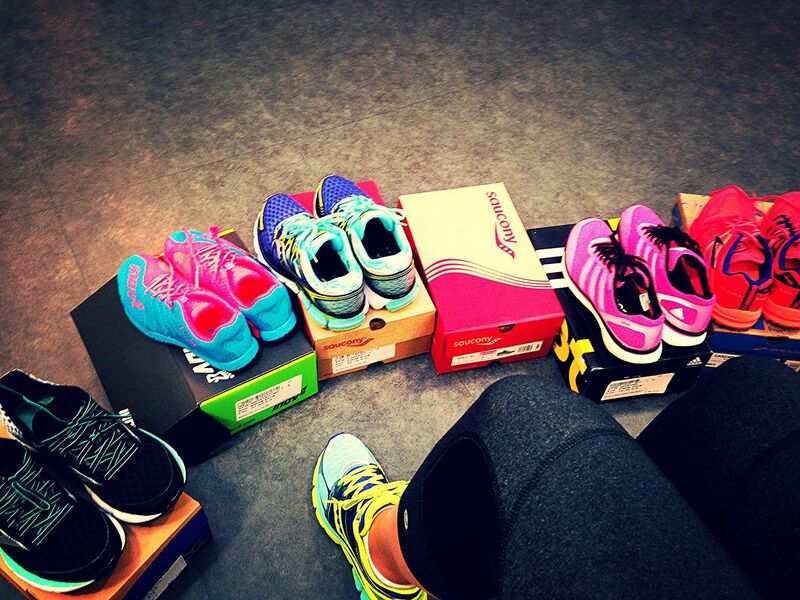 After I got my gait analyzed and my insoles made, I worked with another associate to find a new pair of shoes. Luckily, my Fit Expert was not only hilarious and super knowledgeable, but she also happened to be a saint: once I got going, I'm pretty sure I tried on half the shoes on the wall and she hung with me through all of them. Seriously, ask for Aneeka when you go. She's awesome. I started with my tried and true Saucony's then tentatively branched out into Nike, Adidas, and a few other brands I'd never heard of before. Then I went crazy and drifted over to the cross-training section because surely Aneeka didn't have anything better to do than help me experiment with cross-trainers for the first time. And then, on a whim, I decided to try on a pair of trail running shoes. Honestly, when I ran cross country in high school, I wore whatever the cheapest sneakers were at our local department store. I didn't know that out there in the world there were running shoe meccas like Road Runner Sports, so I had no idea of the variations and nuances available to me. And trail shoes were a vague concept. I'd heard of them but I've never seen them. But when Aneeka brought out a pair of Brooks's Cascadia 10s? Oh em gee. One, I had never run in Brooks before, which is pretty sad because I've heard so many great things over the years. Two, these shoes had such grip! Such space! Such cushioning! I tried on my top five pairs all over again and nothing else even came close. Which is why I am now the proud new owner of my first pair of trail shoes. So I'm going to start running again. Which means I'm going to start posting Motivation Monday again because, accountability. Which also means that this may not be the last of me that you see at Road Runner Sports... the skeptic in me is nervous about switching to another brand, so I plan on fully taking advantage of RRS's 90 day return policy if these don't work out. My dad is basically obsessed with Road Runner Sports, and has been for YEARS, and though there is a small one near us, we hit up the Kearney Mesa store when my parents were in town and it was awesome! I also did the Shoe Dog experience -- the insoles and new shoes totally helped my ankle and arch issues. Expensive, but worth it!